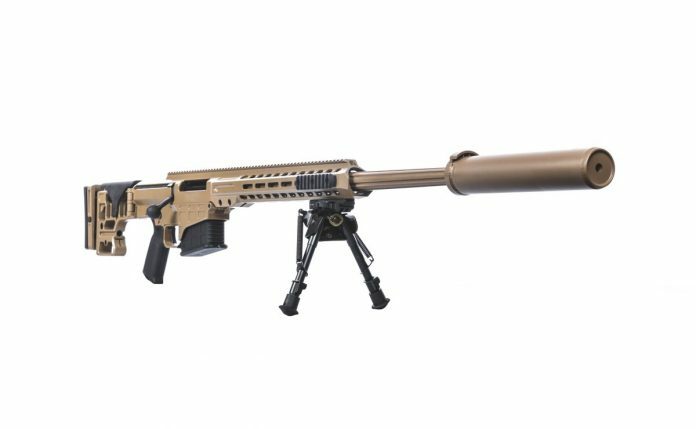 Barrett, the famous gun manufacturer, recently won a contract by the Department of Defense (DoD) for its Multi-Role Adaptive Design (MRAD) sniper rifle. The DoD didn’t announce the size of the contract nor the recipient units. This contract, however, is fixed for the .300 PRC ammo. 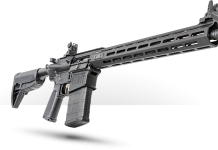 The MRAD, however, has been primarily designed for the U.S. Special Operations Command’s (SOCOM) Advanced Sniper Rifle (ASR) program that seeks to replace the current sniper rifles with new, more effective ones. 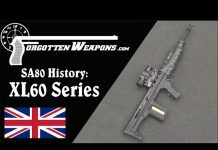 The ASR program was stipulated for a bolt-action rifle that could use three different calibers (the .300 Norma Magnum, .338 Norma Magnum, and 7.62 NATO). Further, it requires the sniper rifle to be able to hit with accuracy targets at a minimum of 1,500 meters. The rationale behind the multiple calibers is to give shooters the ability to tailor their shots according to the situation they face on the battlefield. For example, a sniper could be faced with a vehicle that needs to be stopped with shots to the engine compartment, or he could have in his sights a human target that is close to civilians and thus would need a “lighter” round to avoid collateral damage. According to Barrett, the ASR program is about to enter the second phase of testing and would soon begin replacing the current sniper rifles in SOCOM’s arsenal. SOCOM isn’t unfamiliar with the .338 Norma Magnum caliber. The spec ops command is also seeking to have the round in its new medium machine gun. Currently, SOCOM rifles have been using the .300 WinMag, and .338 Lapua ammunition. The previous sniper rifle competition for SOCOM, the Precision Sniper Rifle (PSR) program, was won by Remington with its Modular Sniper Rifle (MSR) in March 2013. 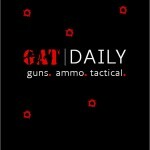 It is a 10-year contract for over 5,000 rifles and 4 million rounds of ammunition. It is set to expire in 2023. Barrett has been a longtime provider for the U.S. military. Aside from the MRAD contract and participation in the ASR project, Barrett received a contract in 2018 to supply more of its iconic M107 .50 caliber rifles to the U.S. Army. The iconic Barrett M82/M107 first entered service in the U.S. military in the early 1990s. The .50 caliber rifle has been the weapon of choice for extreme long-range engagements.